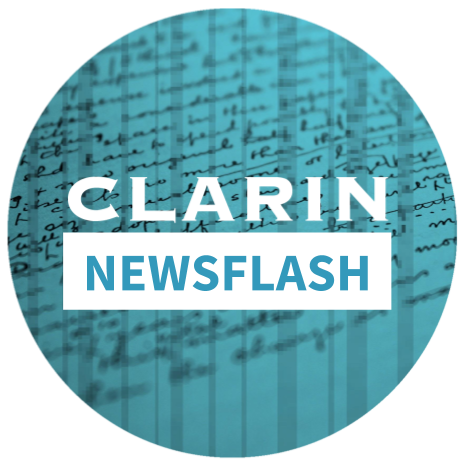 CLARIN Newsflash April 2019 is out! 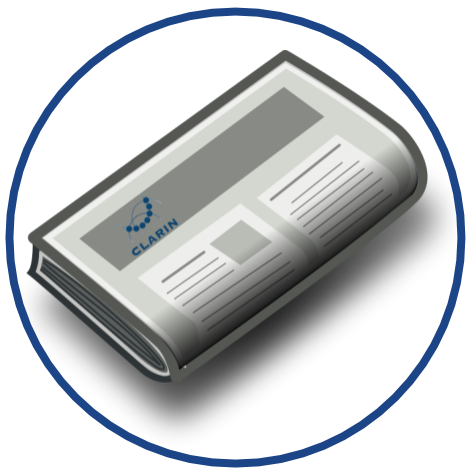 To further the construction and integration of its technology components, CLARIN is looking for a System and Software Engineer (0.6 - 1 FTE). Application deadline: 29 May. 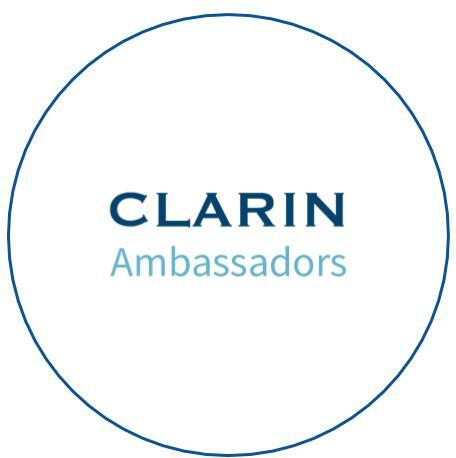 We are happy to announce the launch of the CLARIN Ambassadors Programme. 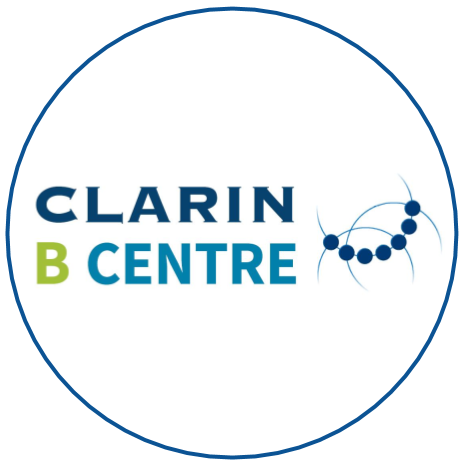 The aim of the programme is to raise awareness about and encourage participation in CLARIN ERIC in disciplines and communities that are not yet fully integrated in CLARIN. STAY TUNED TO THE FUTURE. Impact of the research infrastructures for social sciences and humanities. 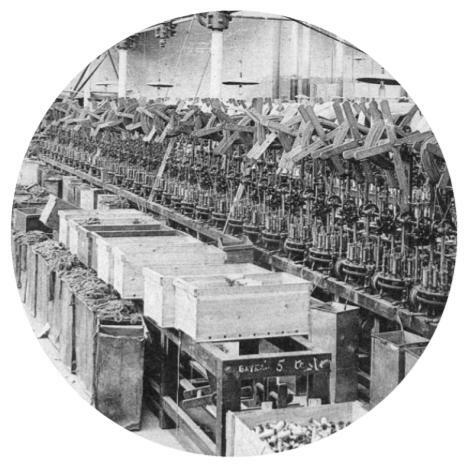 In 2017, CLARIN carried out a pilot exploring the possibilities of integrating Europeana Collections’ material into its infrastructure and thus opening up new possibilities for the discovery and linguistic processing of textual cultural heritage content for a social sciences and humanities research audience. 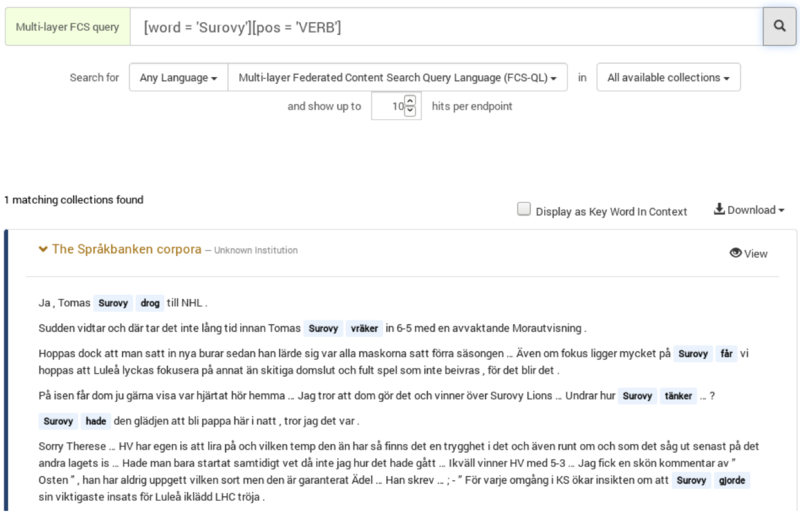 The CLARIN federated content search, CLARIN-FCS 2.0, has been released. 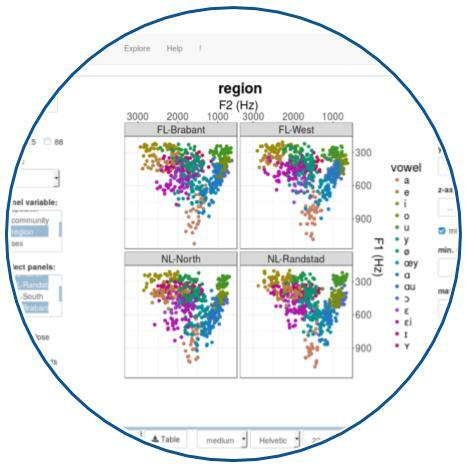 This is a new major release, that brings groundbreaking new features and capabilities to the linguistic search of corpora. The goal of CLARIN-FCS is to introduce an interface specification that makes it possible to search different repositories of text within a unified framework by decoupling the search engine functionality from its exploitation and to allow services to access heterogeneous search engines in a uniform way.